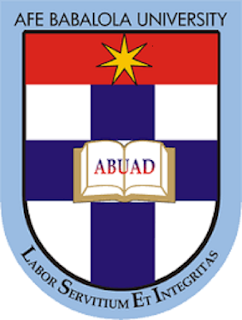 The managements of of the Afe Babalola University, Ado-Ekiti,ABUAD wishes to all 2017/2018 graduating Students that the final year clearance commences on the 10th – 22nd October, 2018. All students concern are hereby advised to adhere strictly to this date as no student will be allowed access to the University before the said date. See also: ABUAD 6th Convocation Ceremonies Programme of Events.